Potentially sad news for Chicago music fans: the Double Door has been ordered to vacate its current home at 1572 N. Milwaukee Ave in Wicker Park, which it’s had for over two decades, Billboard reports. Judge Orville Hambright Jr. ruled in court that the club’s managment failed to properly notify its landlord of its wish to renew the lease. Thank you everyone for the support. It is business as usual with confirmed shows booked and announced through 2017, and we look forward to hosting many more events for you in the years to come. 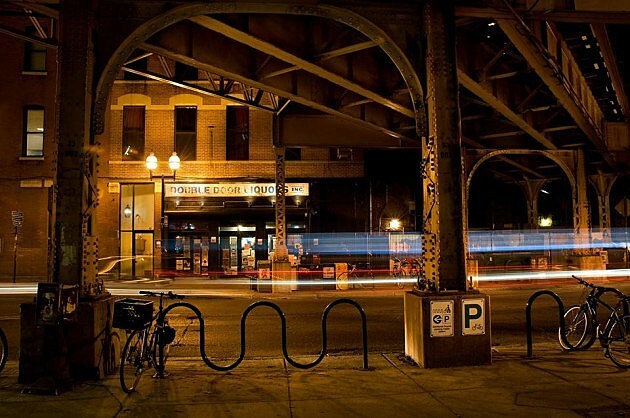 Visit www.doubledoor.com for our list of events, and see you soon! Billboard points out that Hambright said he’d take the booked shows into consideration, and that “parties should reconvene in court on August 4 to determine when exactly [Sean] Mulroney and co-owner Joe Shanahan must turn over possession of the property to landlord Brian Strauss.” Judge Hambright also did say he hopes the two parties can work out an agreement to keep the venue in its current location. Mulroney also mentioned to reporters outside the courtroom that he’s long discussed buying the building from the landlord. Strauss offered no comment.